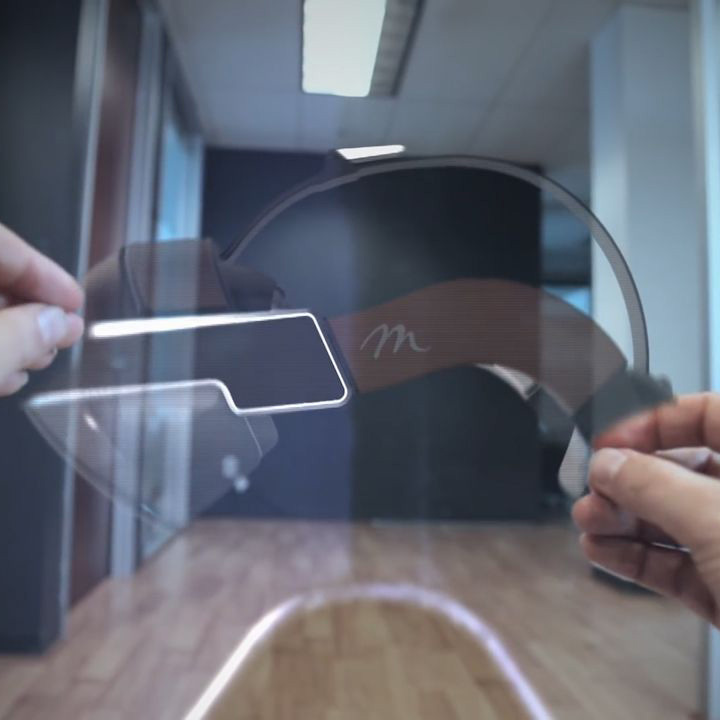 XTeam Software Solutions has now Meta 2, the ultimate viewer designed to offering the world’s most immersive AR experience. It has a lot of awesome features: the widest field of view (FOV) available in AR (90°), Holographic 3D content, a user interface developed for touch, grab and pull photorealistic 3D holograms. Now, users can work combining their manual skills with the technology and applying it successfully in the medical, engineering, artistic, architectural, etc. XTeam Software Solutions, placed in Rovigo (Italy), has a lab of Virtual and Augmented Reality and it is working on some innovative projects.